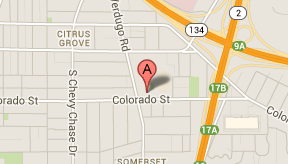 The Zankou Chicken in Glendale is located at 1415 E. Colorado Street, 1/2 mile west of the Glendale Freeway (2), and at the corner of Verdugo Road. 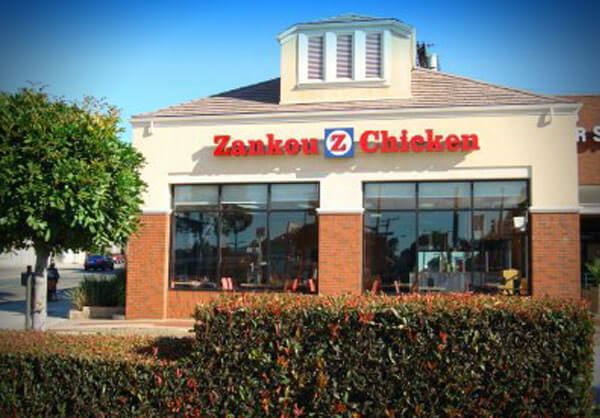 Download our menu in pdf format and keep it close by for the next time you have a hankering for Zankou Chicken. 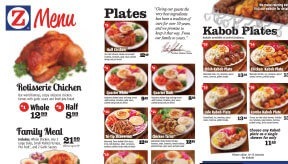 To view the menu, you'll need Adobe Acrobat, or you can download it here.